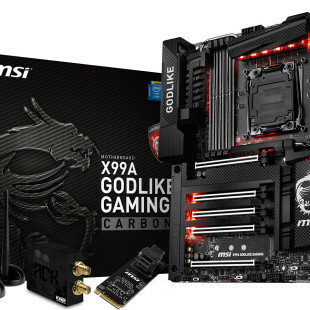 The famous Taiwanese hardware maker MSI has officially launched a new gaming laptop that belongs to the company’s GS70 line. The new device is known as GS70 2OD-244JP and comes in a thin and light chassis that measures 418.5 x 287 x 21.8 mm for total weight of 2.6 kilograms. The new company notebook is based on Intel Haswell processors with the fastest being Core i7-4700HQ with four computational cores at 2.4 GHz (3.4 GHz in Turbo Mode). 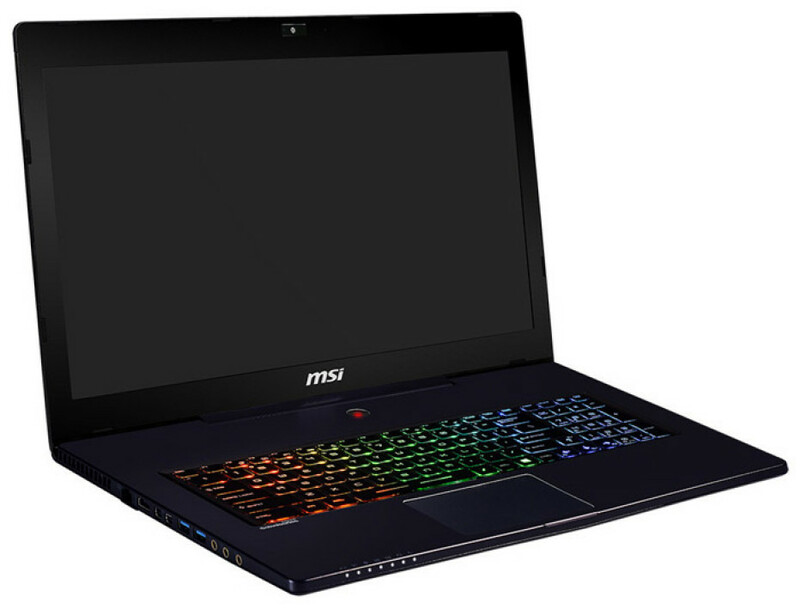 The new GS70 notebook is also based on a 17.3-inch TN display at Full HD resolution and has 8 GB of DDR3-1600 memory, a discrete GeForce GTX 765M graphics card with 2 GB of GDDR5 memory, a 1 TB hard drive, a microSD/SDHC/SDXC card slot, a Killer NIC network card a HD web camera and a few outputs among which HDMI and Mini DisplayPort. The specs conclude with a high quality SteelSeries keyboard with a LED backlight, USB 3.0 ports, Wi-Fi, Ethernet, 7.1 speakers and audio jacks. The MSI GS70 2OD-244JP is powered by a battery that the company says can last for up to 4 hours. The device runs Windows 8 right out of the box and sells for USD 1715. Currently the gaming laptop is available on the Japanese market only.